Highland Excursions is an Inverness based private tour provider and offer excursions around the Highlands of Scotland. We provide private and luxury transport for small group tours including airport collection and Hotel transfers. Whilst there are a number of suggested routes, themes and itineraries the choice of destination and duration are entirely based upon whatever it is you want to do yourself. Choose a relaxing Loch Ness or Moray Firth Cruise and spot for Dolphins or the Loch Ness Monster ! Visit our famous Scottish Whisky Distilleries or the famous locations that form the backdrop for the hit TV series Outlander, whatever your touring or sight seeing requirements, we will have something to suit everyones needs. Our Invergordon Cruise Tours include choices from Loch Ness, Culloden, Cawdor Castle, Shin Falls, Dunrobin Castle and many historic sites. You will be transported to the destination of your choice in our luxury vehicle, chauffeured by our experienced driver with complimentary snacks, water and WiFi. Our transfer and transportation service wont just get you from A to B but will be carefully planned to ensure you can enjoy fantastic scenery and attractions en-route. If you are interested in any of our Inverness Tours please don’t hesitate to contact us today for more information. We offer a range of Inverness tours including: Isle of Skye Tour from Inverness, Highland Tour from Inverness, Whisky Tour from Inverness and Outlander Tour from Inverness. Whether you travel North or South, these Invergordon Tours offer excellent and varied itineraries maximising your time spent ashore from your cruise ship. Inverness & Highland Tours are based in Inverness, the capital of the magnificent Scottish Highlands and provide exclusive, luxurious transportation and bespoke Private Tours in and around Inverness and from Cruise Port of Invergordon which can see you transported, to breath taking views on the Outlander tour, Loch Ness Tour, Orkney Tour, Cruise Ship Shore Excursions, Invergordon Tour and Whisky Tours. 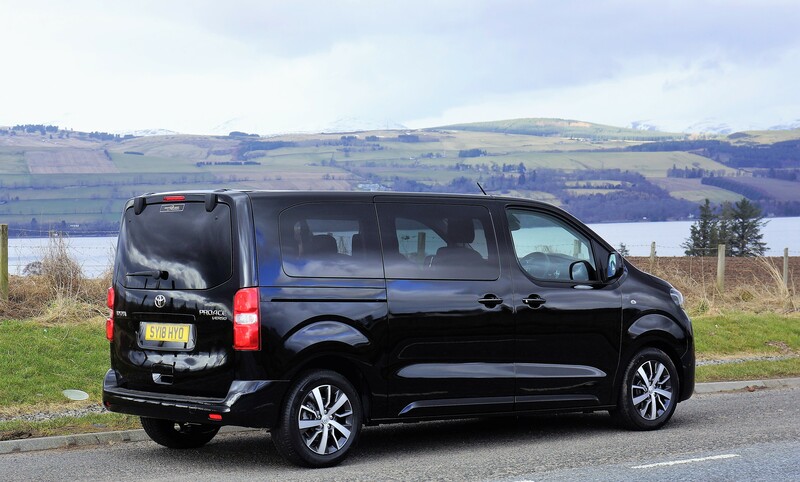 We are specialists in last minute arrangements and will collect you from any location including all of Scotland’s Airports. We can provide tours lasting from a few hours to a few days. Contact us to arrange an Invergordon tours and Inverness Outlander tour today.